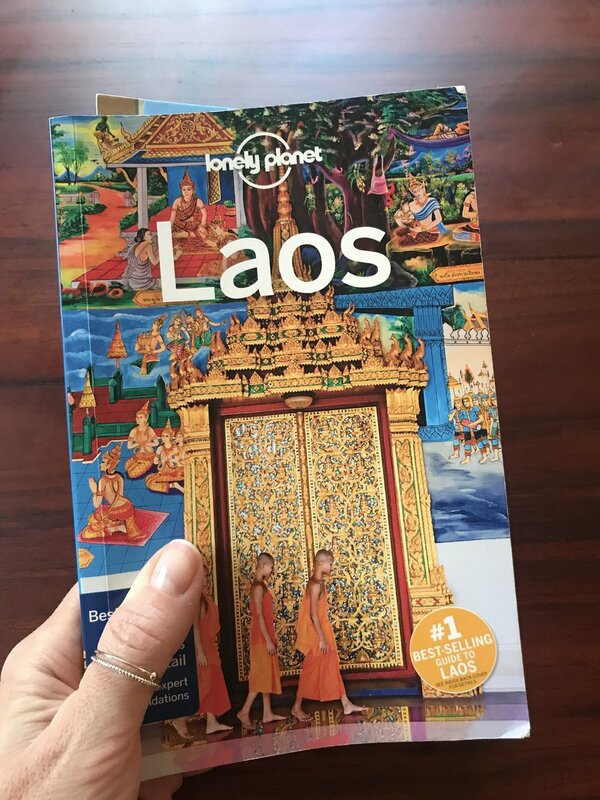 Laos is one of those countries that has been on my travel bucket list for a while. 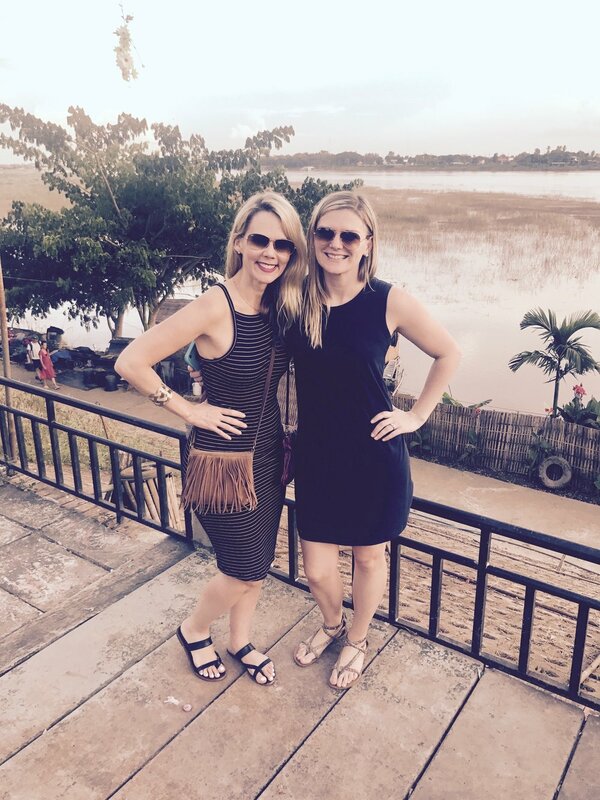 When I found out my bestie Lauren and her husband Carlos were moving to Laos; I knew I had to visit. Initially, I thought traveling to Vientiane, Laos from Shanghai, China would be super easy. However, there is no direct flight to Laos from China. My first leg was a red-eye from the Hongqiao International Airport in Shanghai to Kunming Changshui International Airport in China. After a long night of sleeping on the floor in the Kunming Airport, I caught my next flight to Vientiane. One of my favorite ways to recharge after traveling is time at the spa. We stopped in at the Manee Spa in hopes of massages. Unfortunately, they were completely booked, so we scheduled appointments for later. If you are planning on getting spa treatments at Manee Spa, I recommend making a reservation in advance. Next, we spent the afternoon wandering along the Mekong River. There are a bunch of restaurants and bars along the river. This is the perfect spot to catch the sunset and have a drink. One of the reasons this trip was so incredibly special was that it was held at the end of Buddhist Lent (Awk Phansa) Our entire week in Laos was filled with beautiful traditions. Part of Awk Phansa includes the boat racing festival (Boun Xuang Heua). While catching the sunset along the Mekong River, we had the opportunity to see various teams practicing for race day. 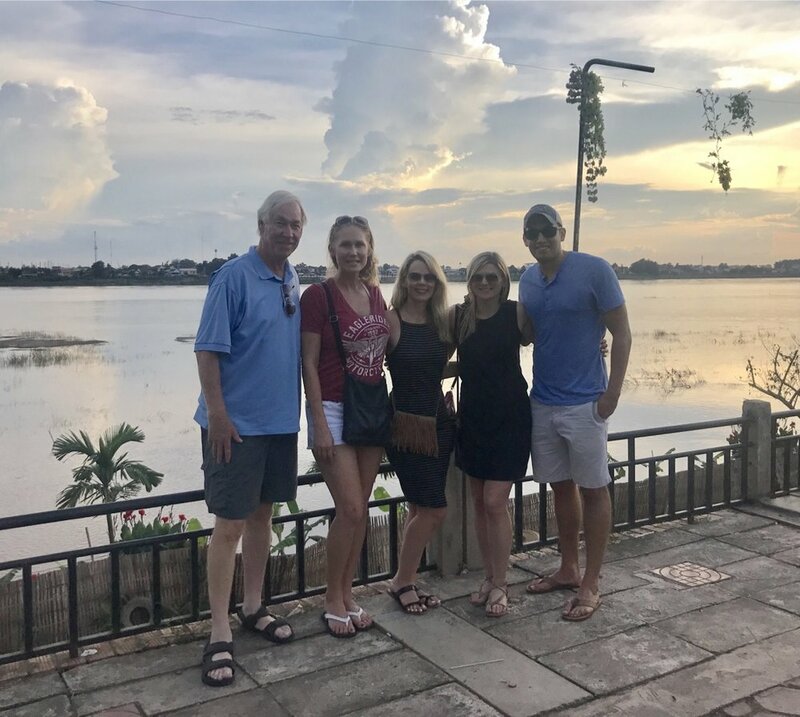 You'll find lots of delicious spots to grab dinner along the Mekong River. Loads and loads of fresh seafood. 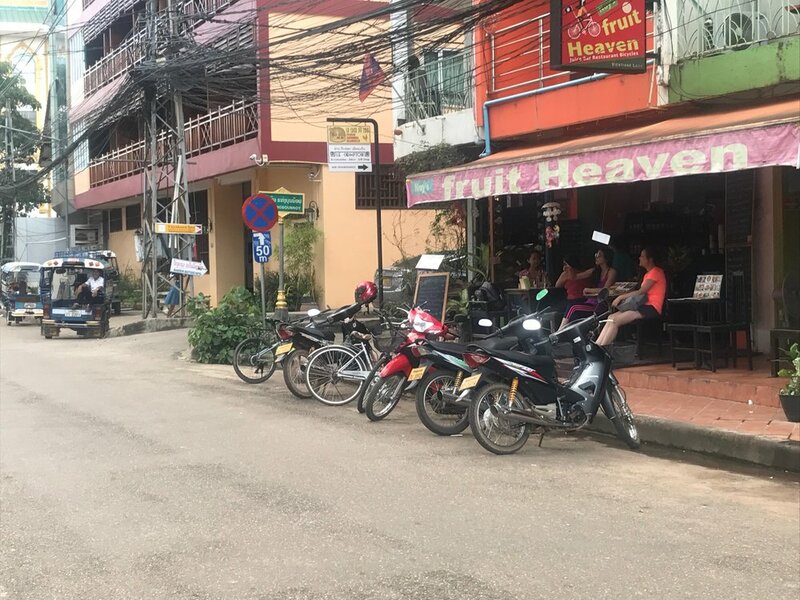 Here were some of my favorite spots in Vientiane to eat. First stop, Lao Kitchen. 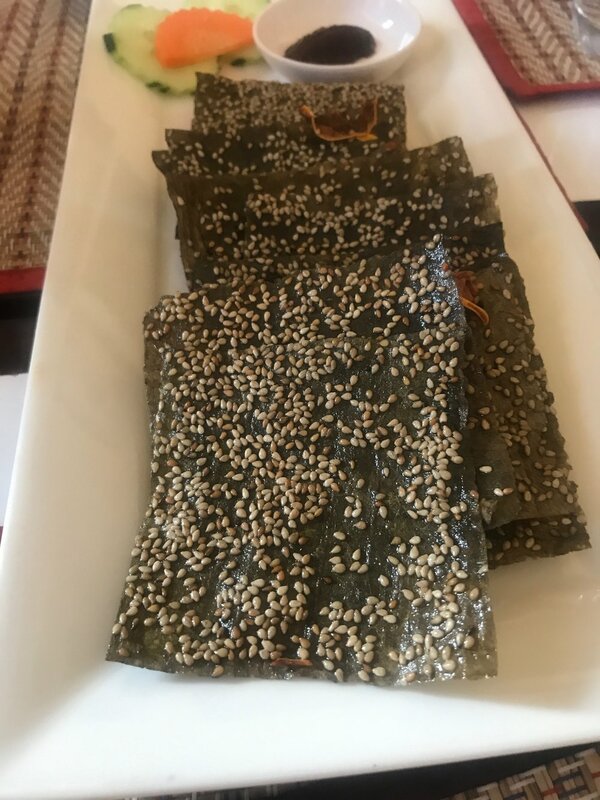 Their menu has a wide variety of traditional Lao food. 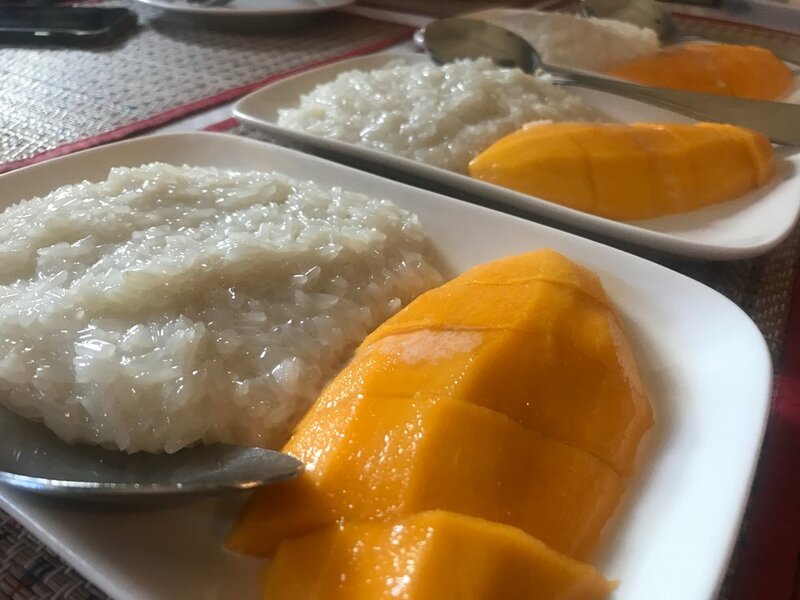 The best way to enjoy Lao food is to share, which I love because you can try a variety of flavors. Lao food can be quite spicy, so if you don't enjoy spicy food be sure to let your waiter know. 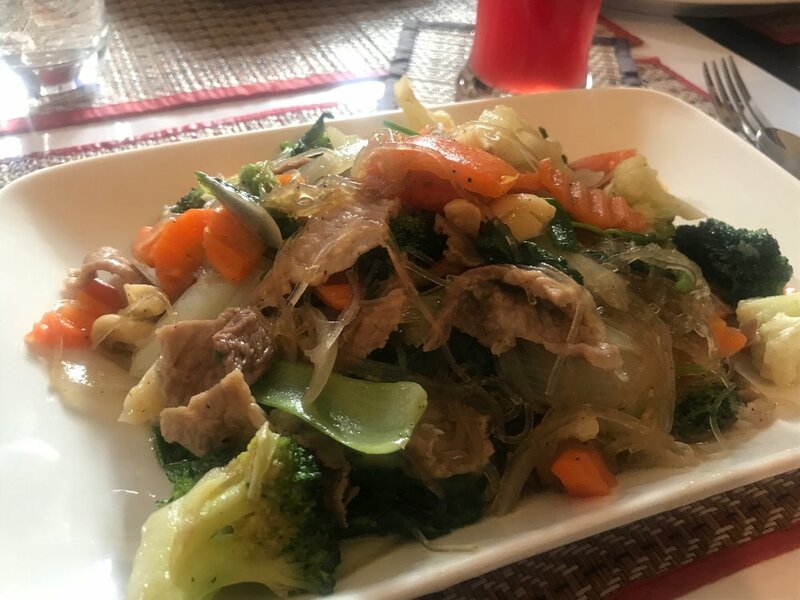 Some of my favorite dishes here were the spring rolls, river weed, deep fried mushroom, rice noodles with veggies + chicken, and of course the mango sticky rice. Each dish was about $4-5USD. You will definitely leave with a full and happy tummy. Across the street from Lao Kitchen, you will find Noy's Fruit Heaven. Honestly, I was far too full, so we didn't go to Noy's Fruit Heaven. However, my friends who live in Vientiane say that you can get delicious fruit shakes here. They have everything from watermelon, dragon fruit, mango, banana, and coconut shakes. They also have delish sandwiches on their menu. Next stop was Hong View. This restaurant has a beautiful location along the Mekong River. The outside patio has tons of lanterns creating a charming ambiance. The menu is quite extensive with Lao dishes as well as Western options. Perhaps we were too hungry because I don't have a single photo of our dinner. 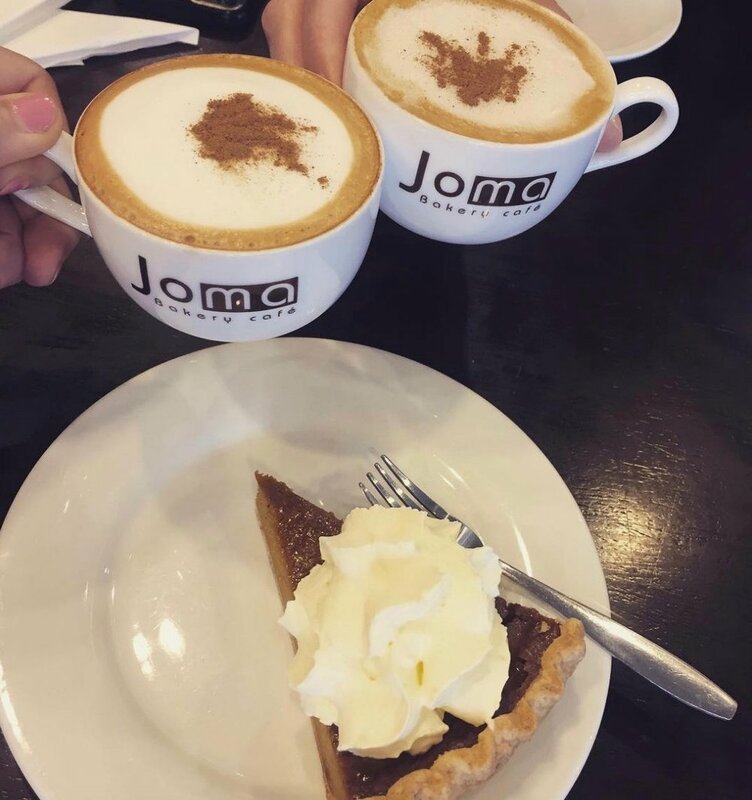 Another worthy mention in Vientiane is Joma Bakery Café. My bestie Lauren + I stopped in Joma for a little girlfriend time. We shared a piece of pumpkin pie and washed it down with two lattes. The perfect girlfriend date.